On Prince’s birthday, June 7, the late artist’s estate, in partnership with Warner Bros. Records and Tidal, will release “Originals,” a 15-track album featuring 14 previously unreleased recordings by Prince of such songs. The tracks were selected collaboratively by Troy Carter, on behalf of The Prince Estate, and Jay-Z. Starting June 7, “Originals” will stream exclusively on Tidal for 14 days. 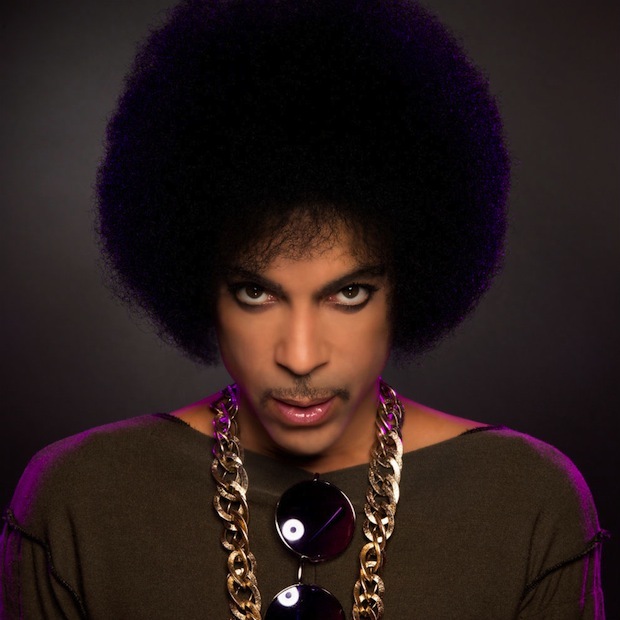 On June 21, Warner Bros. will release the recordings, sourced directly from Prince’s archive of “Vault” recordings, via all download and streaming partners and physically on CD, while 180 gram 2LP and limited edition Deluxe CD+2LP formats will follow on July 19th. Prince was a monumentally prolific artist and by the mid-1980s, in addition to releasing nine of his most commercially successful albums, he also wrote and recorded many dozens of songs for proteges The Time, Vanity 6, Sheila E., Apollonia 6, Jill Jones, the Family, and Mazarati. 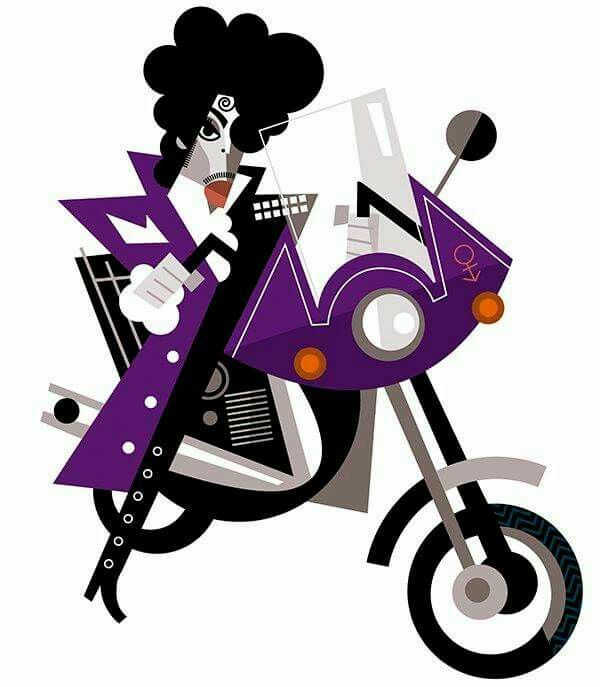 Often, Prince’s original demo recordings would be used as master takes on their albums, with only minor alterations to the instrumentation and a replacement of the vocal tracks. Other times, artists would rely on his demos to guide them through their own recording process, with Prince’s initial take informing their final version of his song. 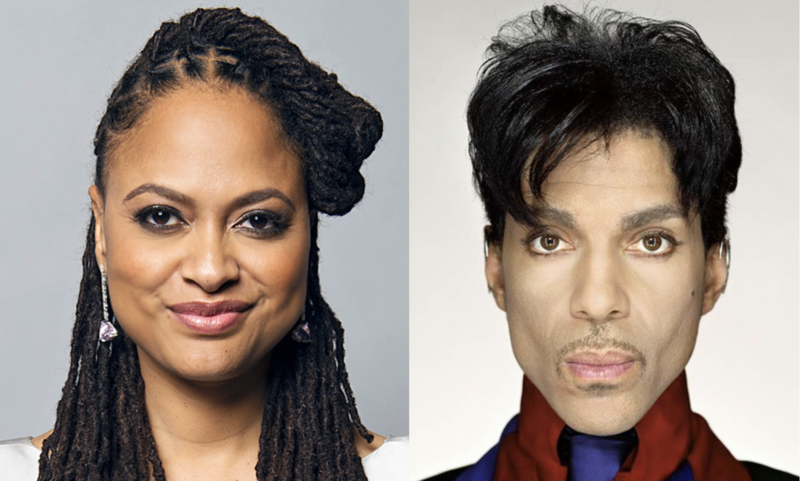 “Originals” reveals the origins of these songs — many of which were substantial hits — along with deeper album cuts such as Vanity 6’s “Make-Up,” Jill Jones’s “Baby, You’re a Trip,” and Kenny Rogers’ “You’re My Love.” The only previously released song is Prince’s original 1984 version of “Nothing Compares 2 U,” which was released in 2018 as a standalone single (and as a stellar live duet with Rosie Gaines in 1993). The song was originally released in 1985 by The Family, and made into an unforgettable No. 1 single by Sinead O’Connor five years later. 4. Noon Rendezvous first released by Sheila E.
8. 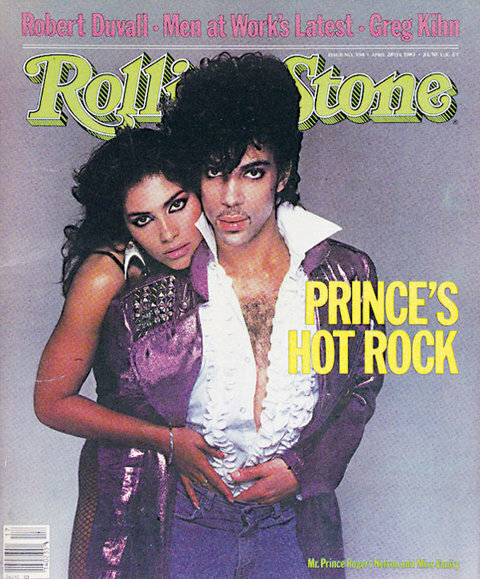 Holly Rock first released by Sheila E.
10. The Glamorous Life first released by Sheila E.
13. Dear Michaelangelo first released by Sheila E.
The 288 page hardcover will be published on October 29, 2019 and you can pre-order the book HERE. 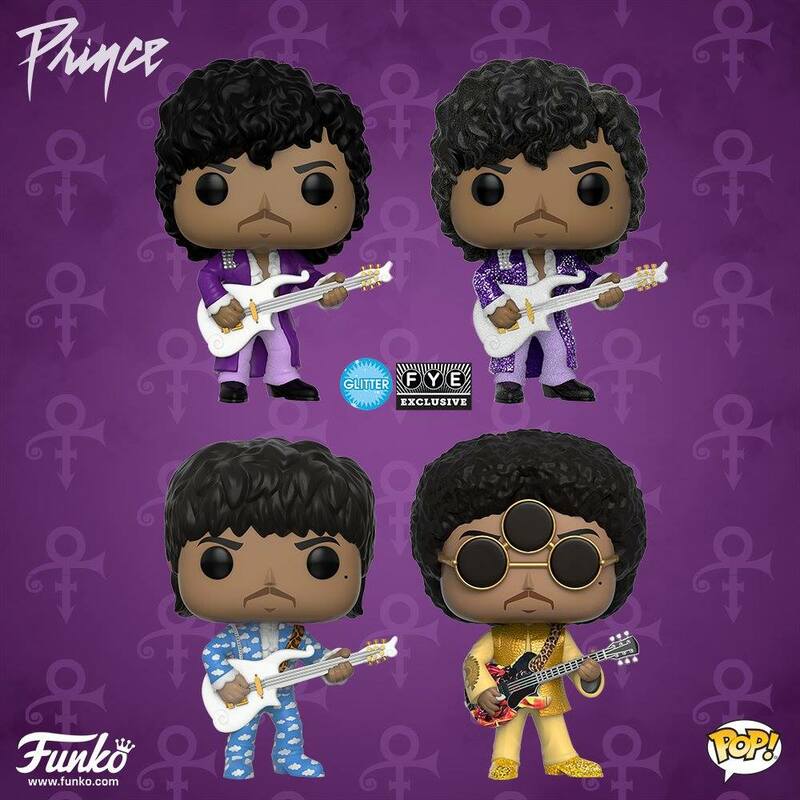 Legacy Recordings, a division of Sony Music Entertainment, is launching its first round of Prince catalog digital releases today, August 17. 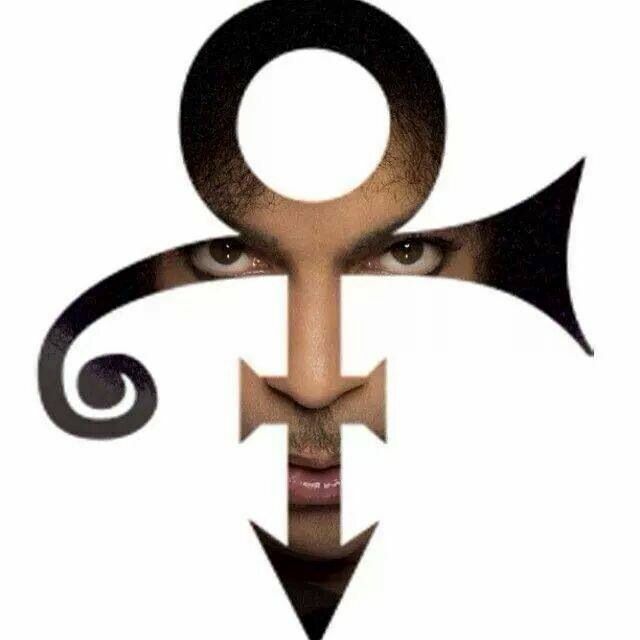 The first wave of Prince catalog titles to be released through an exclusive agreement struck in June between SME and The Prince Estate focuses on 1995-2010, a crucial epoch in Prince history. 23 highly-collectible Prince catalog titles (many of them hard-to-find or out-of-print) and Prince Anthology: 1995-2010 (a newly-curated anthology of 37 essential tracks from the era) are now available across all major streaming services and digital service providers. 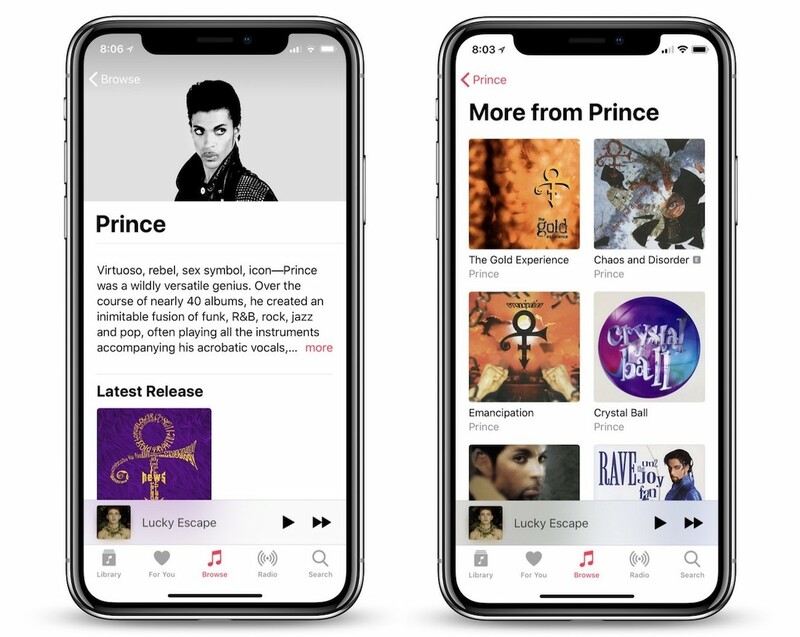 Many of these albums, long sought-after by fans and collectors, are available for the first time for streaming and download, adding more than 300 essential Prince songs to the artist’s online in-print catalog. 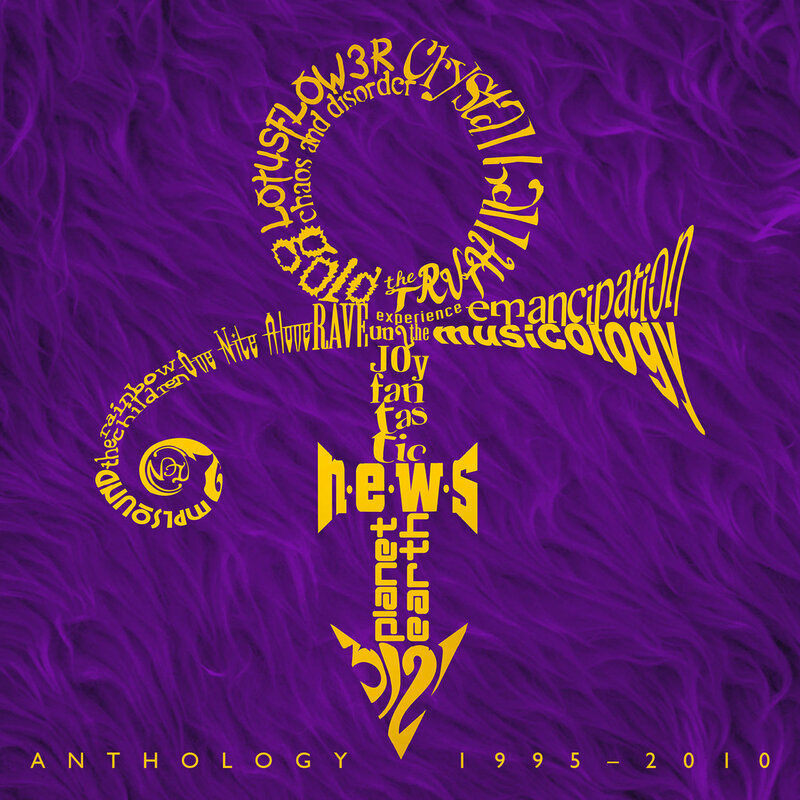 Prince Anthology: 1995- 2010 draws spotlight tracks from The Gold Experience, Emancipation, Chaos and Disorder, Crystal Ball, The Truth, Rave Un2 The Joy Fantastic, Rave In2 The Joy Fantastic, The Rainbow Children, One Nite Alone…, C-Note, N.E.W.S., Xpectation, Musicology (includes 2005 Best Male R&B Performance Grammy winner “Call My Name”), The Slaughterhouse, The Chocolate Invasion, 3121 (the first Prince album to debut at #1 on the Billboard 200), Planet Earth, LOtUSFLOW3R, MPLSoUND and 20Ten. 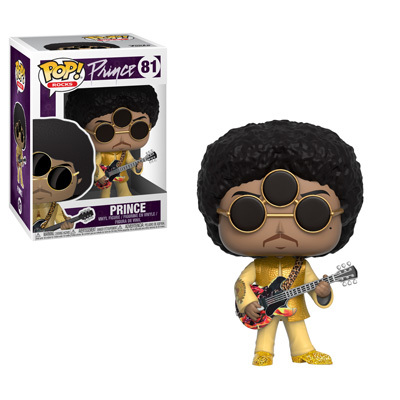 Known for his fashion, stage presence, vocal range and eclectic work is none other than pop culture and music icon Prince! 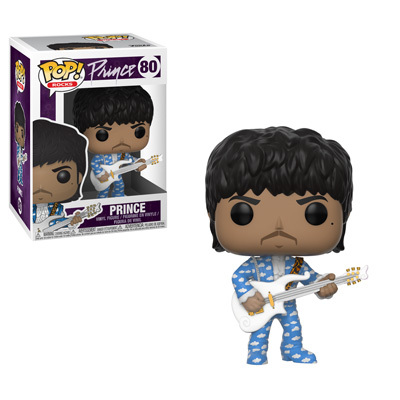 Funko is proud to announce Prince is joining Pop! Rocks! Celebrate the amazing career of the Minnesota native by collecting different versions of the multitalented artist. Look for glitter version of Prince at FYE! 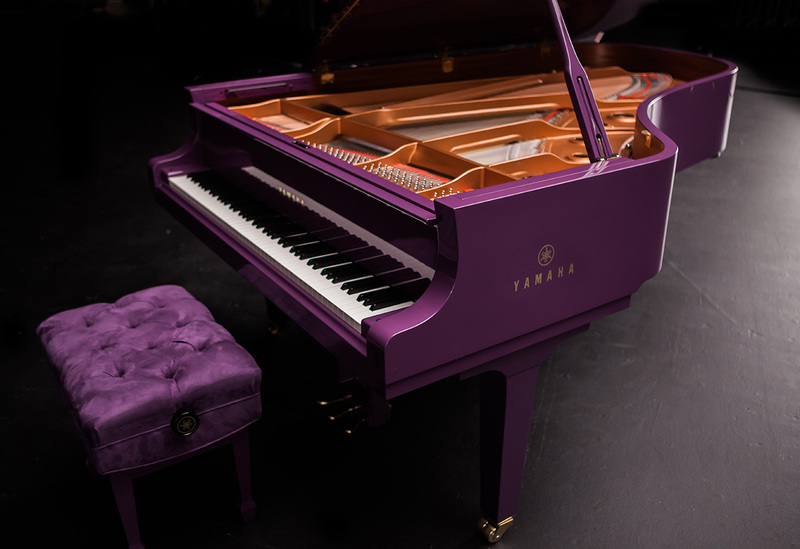 This September 21st, the timeless Prince back catalogue welcomes a new, special addition – Piano & A Microphone 1983: 9 tracks and 35 minutes of Prince – solo with just a piano and a microphone. The private rehearsal recording, captured at Prince’s home studio in Chanhassen, Minnesota, provides a rare, intimate glimpse into the iconic artist’s creative process as he works through songs including “17 Days,” “Purple Rain,” “Strange Relationship” and “International Lover”. The album is available now to pre-order on CD, LP, Deluxe CD+LP, digital release and pre-save for streaming. 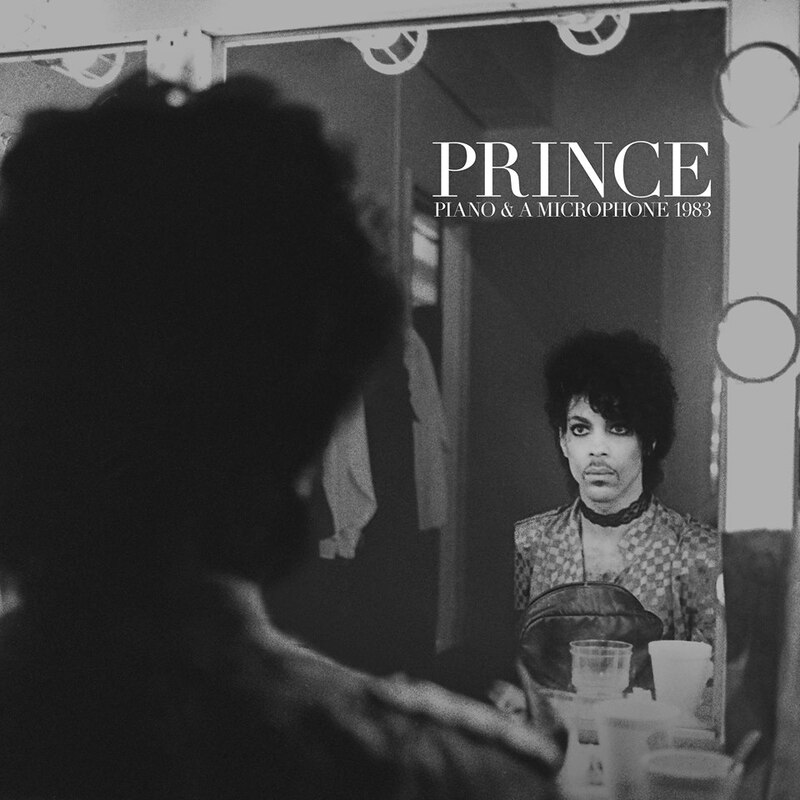 The Deluxe CD+LP format will include a 12” booklet featuring brand new liner notes written by Prince’s then engineer Don Batts, as well as candid shots of Prince including never before seen images. Fans who pre-order the album via digital download will immediately receive an Instant Grat download of “Mary Don’t You Weep”. 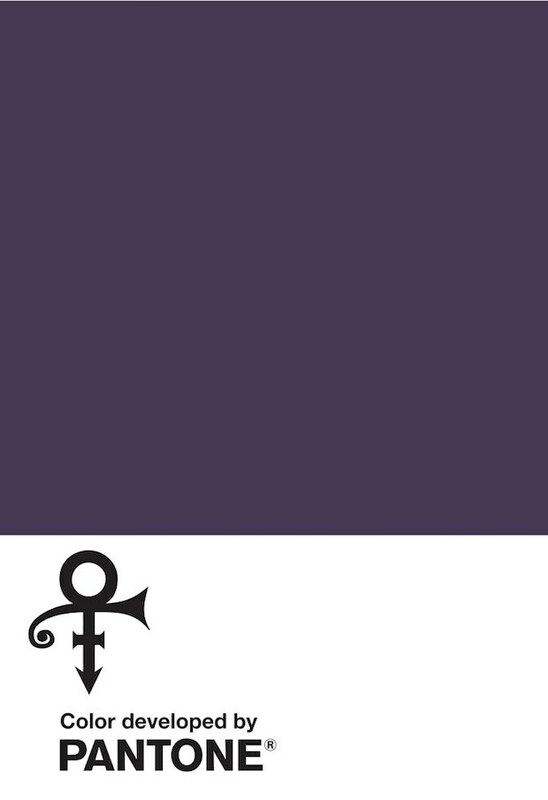 The Pantone Color Institute has announced it has developed an official hue of purple in honor of the late Prince. Collaborating with the Purple One’s estate, the institute has unveiled “Love Symbol #2,” named in honor of the trademark emblem that served as his stage name in the late 1990s. Check out the shade below. 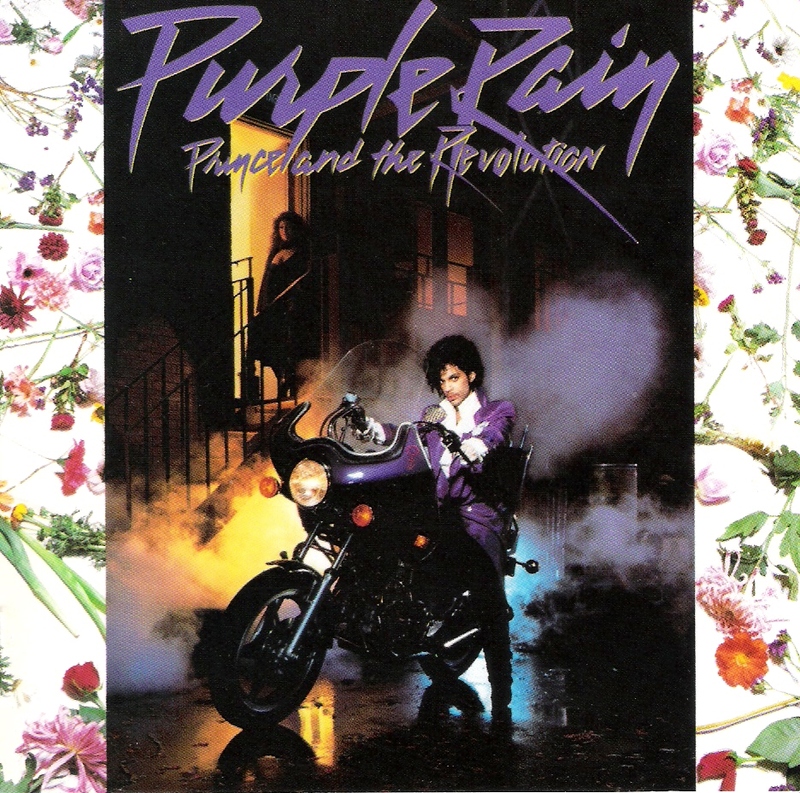 This 3-CD/1-DVD Expanded Edition is a true collector’s item and the ultimate vision of Purple Rain. 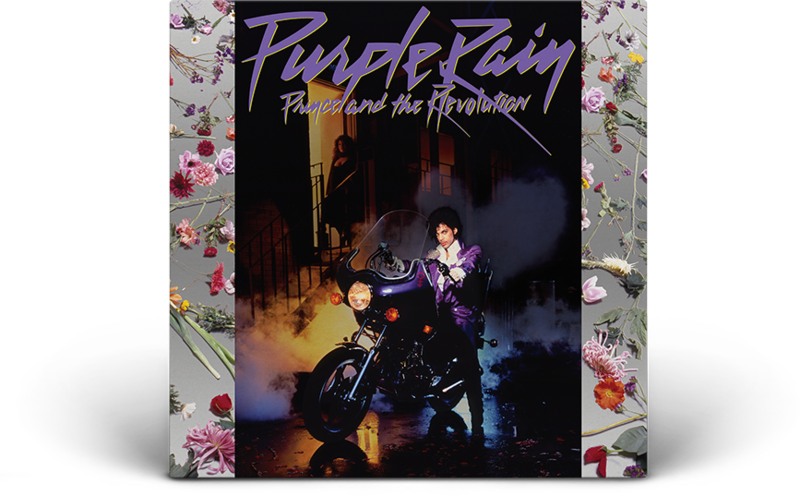 In addition to the 2015 Paisley Park Remaster and “From The Vault & Previously Unreleased,” it includes “Single Edits & B-Sides” and a never-seen on DVD of Prince and The Revolution Live! in 1985. Pre order HERE for release on June 23, 2017. 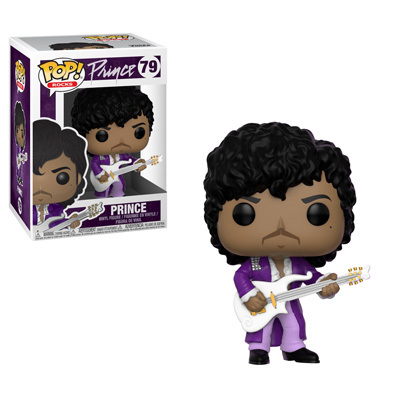 Pop superstar Prince, widely acclaimed as one of the most inventive and influential musicians of his era with hits including “Little Red Corvette,” ”Let’s Go Crazy” and “When Doves Cry,” was found dead at his home on Thursday in suburban Minneapolis, according to his publicist. He was 57.